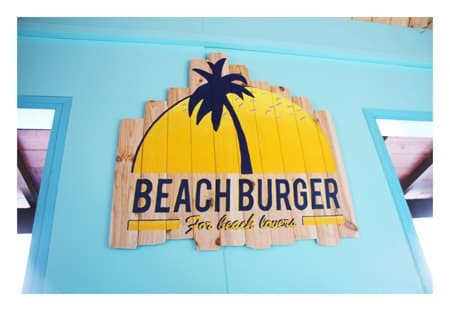 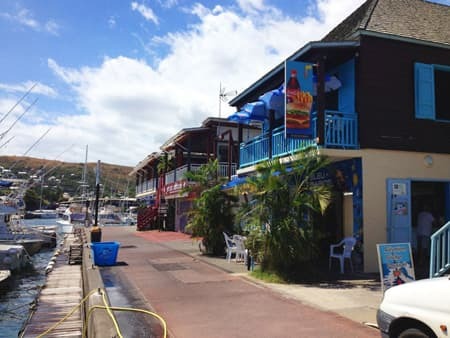 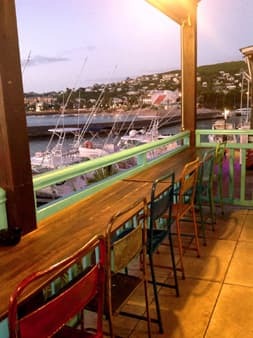 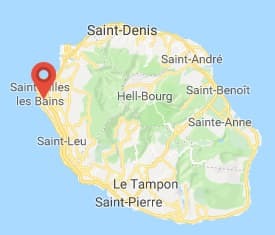 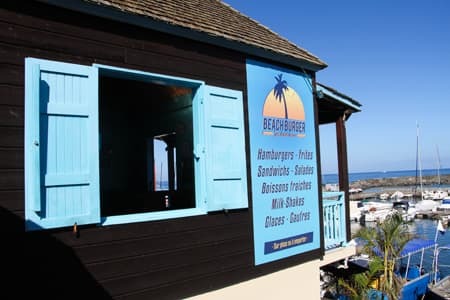 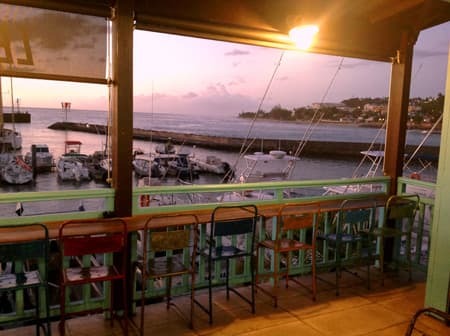 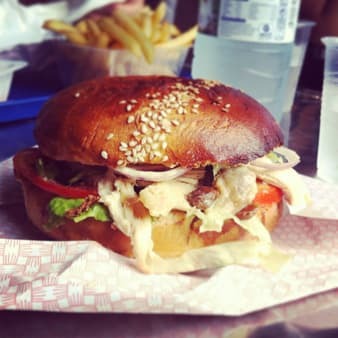 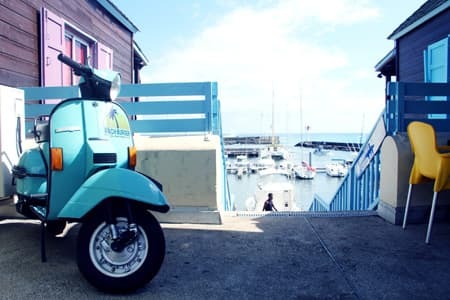 Ideally located, BEACH BURGER is just opposite the exit of the harbour of St Gilles les Bains, between the beaches of Les Brisants and Roches Noires. 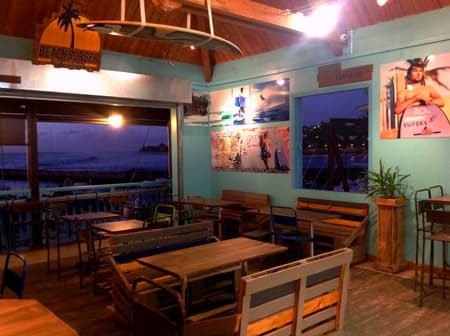 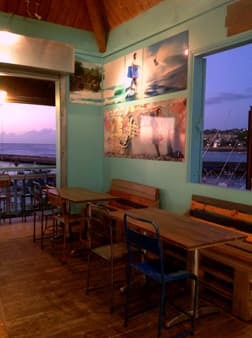 This is the spot where surfers, fishermen and tourists gather to enjoy the best burgers in Reunion Island in a privileged and friendly atmosphere. 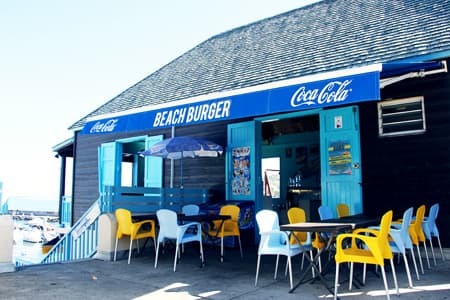 Every patron already has their favorite burger chosen from a wide range that goes from typical American sandwiches to “Creole-style” burgers, as well as the French style sandwiches. 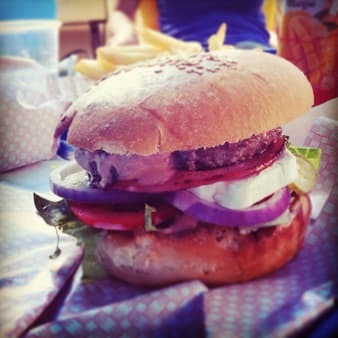 The burgers are made on demand with fresh bread, homemade sauces, pure beef and local products. 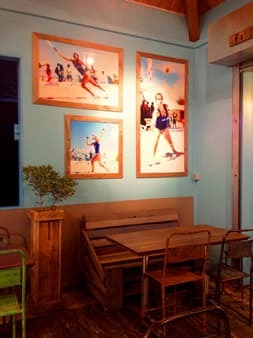 A relaxed atmosphere, a speedy service and an experienced staff make the success of this unequalled fast-food restaurant. 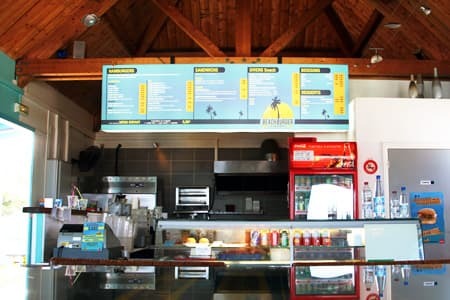 Open every day from 10 a.m. to 9 p.m.
Loyalty card: buy 10 menus, get one free!